1. Give the beans a quick rinse in water. Place them in a pressure cooker together with 3-4 cups of water. Set the pot aside for 1 hour. 2. Place the pot on high heat. Do not cover the pot. Skim off any foam that develops. Once all the foam is gone, cover the pot. 3. Once the pot starts to vent steam, reduce to low heat for 6 minutes, then turn the heat off. 1. Starting with the shiro-an you prepared above, add 1 cup of saikyō miso for every 2 cups of shiro-an (guess is good enough) and mix until everything is combined well. 2. Continue to mix on low heat until the paste begins to glisten. 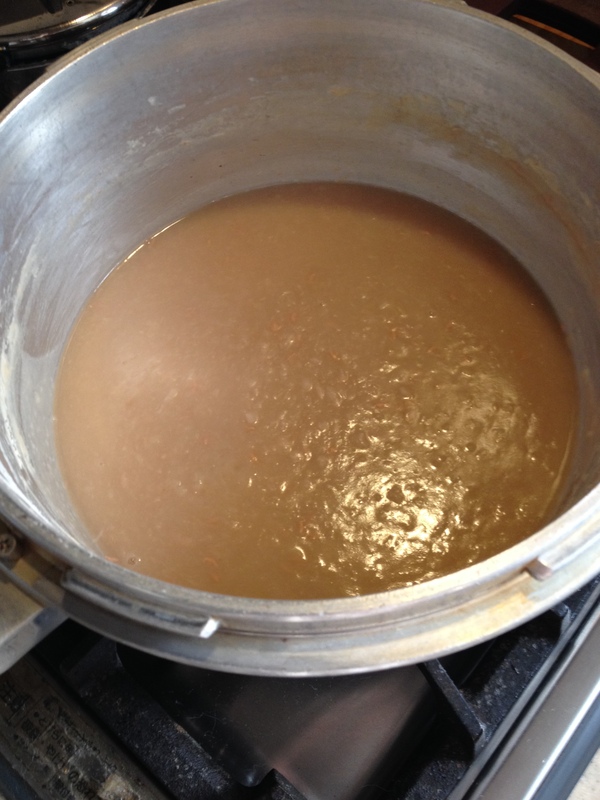 Note: The versions of bean paste (anko) described above will have a rough texture, with chunks of beans visible. 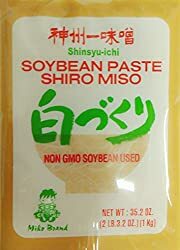 If you would like to make a smooth bean paste, use a blender or food processor to puree the bean paste described above, and then press the puree through a fine-mesh sieve.